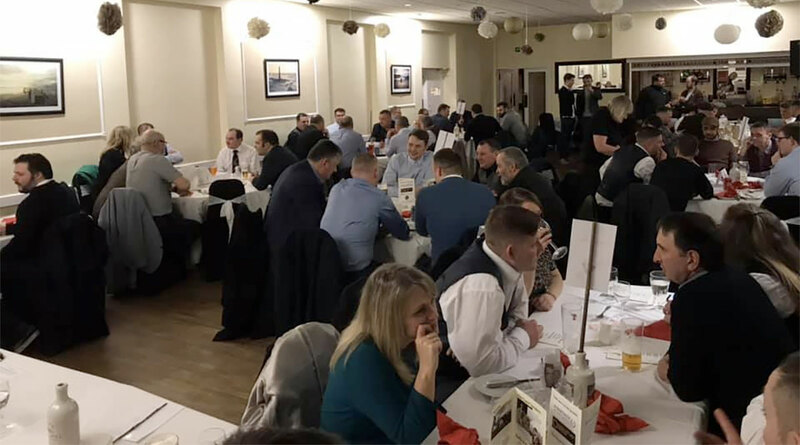 THE Saints were soundly beaten in yesterday's Jock Mackay Cup semi-final by an on-fire Invergordon, as the curtain fell on their 2018-19 season. Paul Beaton, Martyn Farquhar and Calum Neil were the notable absentees for the game, meanwhile Ross Tokely and Ben Bruce both returned to the squad. Scott Miller, originally named in the starting lineup, pulled up in the warm up and was replaced by Justin Rogers. The visitors opened the scoring after just eight minutes having won a free kick on the edge of the box. From the set piece, Arron Christie found the net with a curling left foot effort. 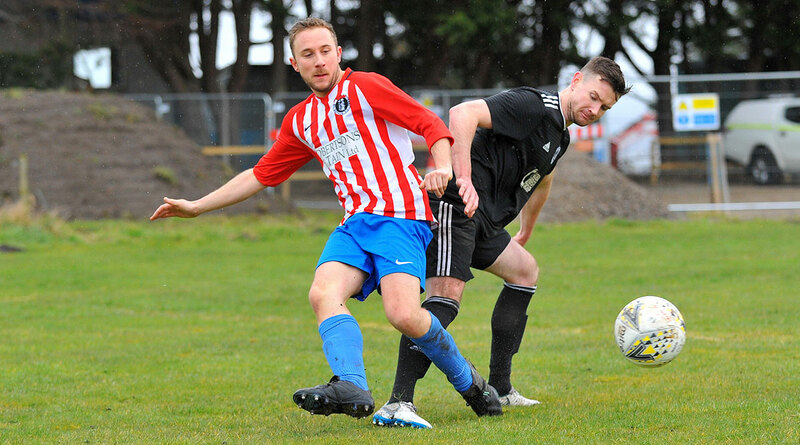 The affair remained close in the early stages and breaking onto a Jake Lockett cutback, Justin Rogers was unlucky not to find the net with an effort that Grant Beattie had to acrobatically tip over the bar. With a quarter hour gone, Kyle Maclean tested Ali Matheson with a tame effort that was easily held by the Saints stopper. Moments later, a looping effort from 25 yards from Daniel Christie was also held by Matheson. The miss of the game goes to Jordan Knight who met the ball after good work down the left from Arron Christie, before he proceeded to screw his shot far and wide of goal from just a few yards out. 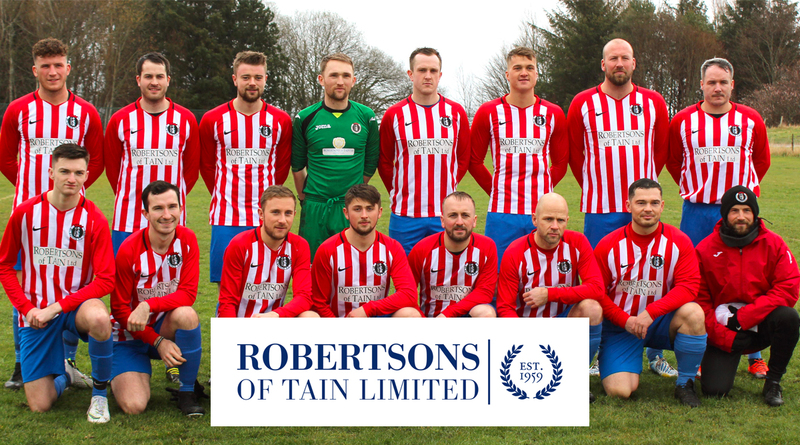 Saints weren't out of it yet though and on the 40 minute mark a free kick earned for a foul on Ross Tokely saw Jake Lockett test Grant Beattie with a long range effort that bounced before the Invergordon custodian had to palm the ball to safety. The homesters had a great chance to level shortly before the break when Ben Bruce broke down the right wing and beat his man to square the ball into the box, but Jake Lockett's effort to meet the ball was thwarted before he could pull the trigger. The first chance of the second period fell to Ross Tokely on 50 minutes, hitting a first time shot after the ball broke free to the midfielder outside the box. Beattie though, held the shot with ease. Knight almost made amends for his earlier blunder when he broke down the right before beating Alan Geegan to fire a shot just over the bar from an acute angle. 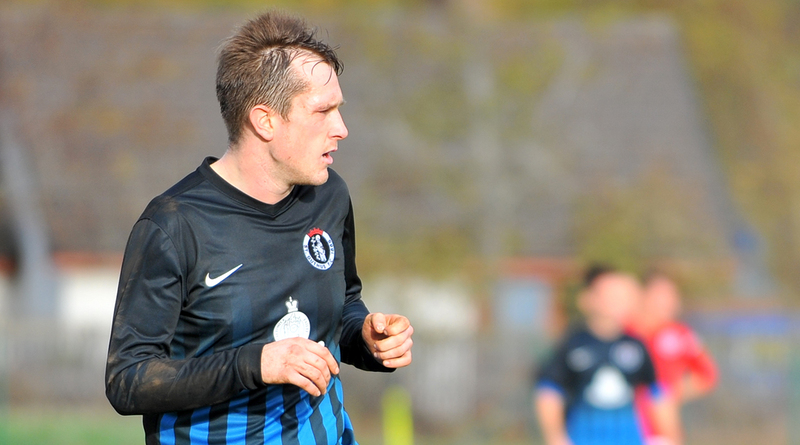 The game began to disappear from Saints' reach on the hour mark when Invergordon went 2-0 up. A ball into the box from Knight was collected by Darran Goller, and with a quick backheel he found the oncoming Ken Morrison who slotted the ball under Matheson from six yards. A few minutes later, Jake Lockett was left with his head in his hands after being played in on goal before opting to cut back instead of taking a shot at goal, his pass rolling adrift of the nearby Ben Bruce. Things went from bad to worse for Saints on 72 minutes when a headed clearance fell to Finlay Macleod who sidefooted past Matheson with a first time shot to make it 3-0. 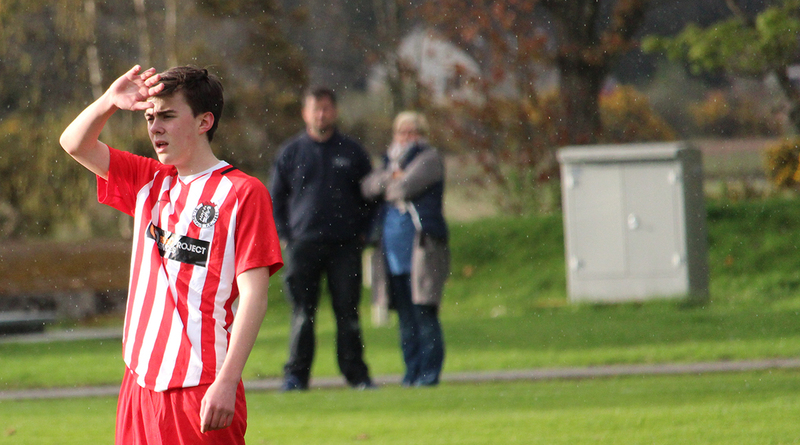 Saints nearly snatched a consolation on 80 minutes when Cammy Mackintosh forced a corner with a long range volley. Will Ross was thwarted not once, but twice on the goal line as Invergordon kept their clean sheet intact. 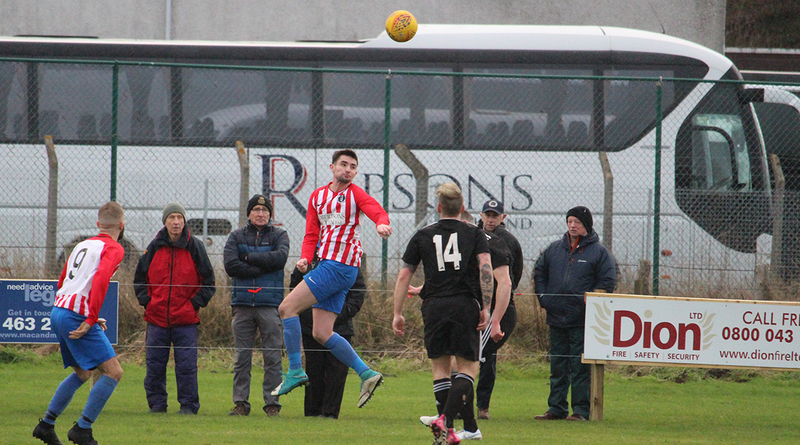 With just three minutes remaining, Saints were all at sea and a speculative strike from Kyle Maclean from the corner of the eighteen yard box found the net to round off the day's scoring.